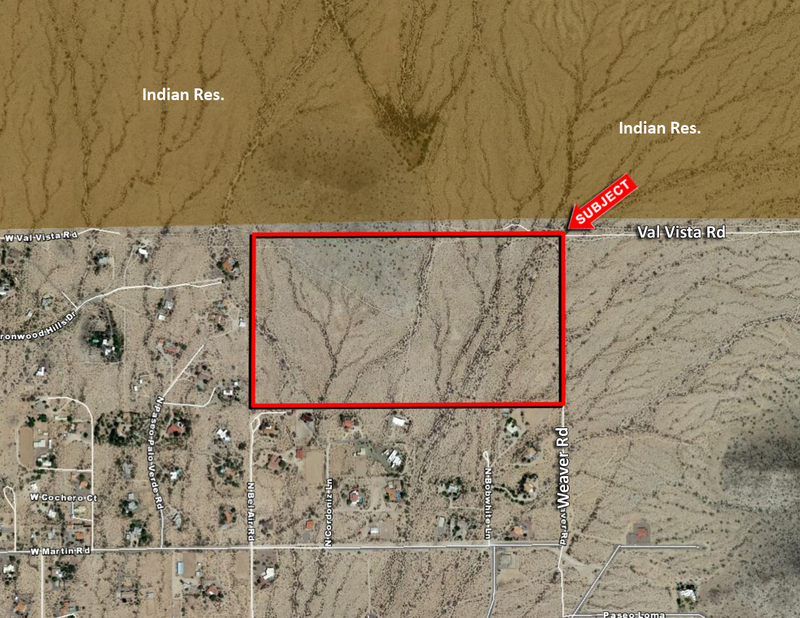 The subject property is located northeast of Casa Grande, in Pinal County, AZ. This unique property was originally platted as a custom residential subdivision with (66) 1 acre lots. Subject property represents an opportunity to subdivide and sell smaller parcels for residential development. Located north of Las Montanas, a nearby large lot community, this is an excellent investment or 1031 exchange.